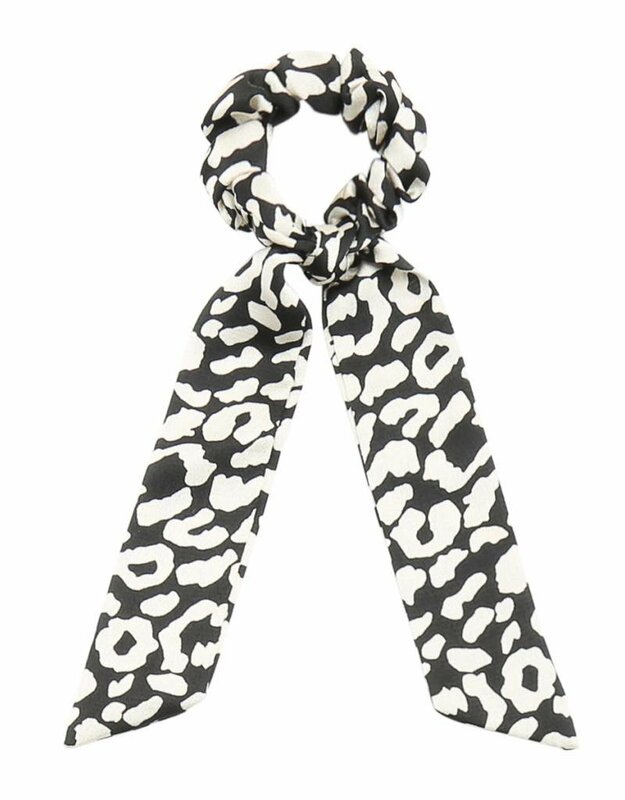 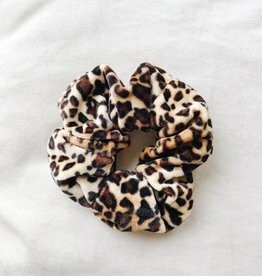 Spice up your hairdo with this leopard scrunchie with a cute bow! 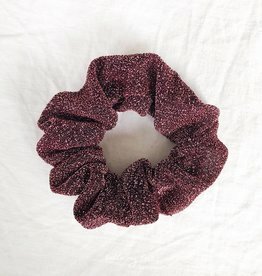 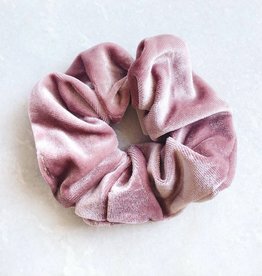 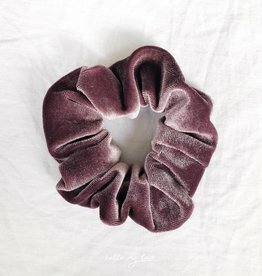 The bow can be removed from the scrunchie. 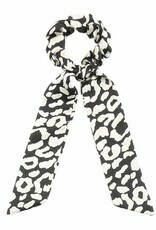 Available in different colors: Black, coral and orange.